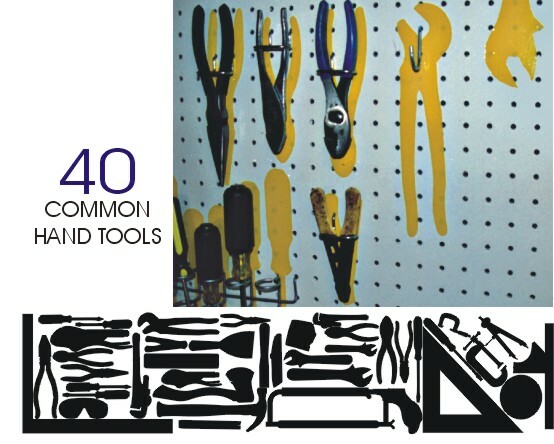 I love shops that have visual reminders of where each tool should live when its not being used. I do the same thing on projects, especially when using placeholders. I make them really ugly and obnoxious, which makes them easy to find as you revise later on. Even something simple like using italics can make it easy to find the text you need to clarify later. You scan the pages looking for italics, rather than reading for content. Understanding how you work allows you to develop tricks to play to how your brain processes information. Leave mental breadcrumbs scattered in the project to flag things that need to be fixed.